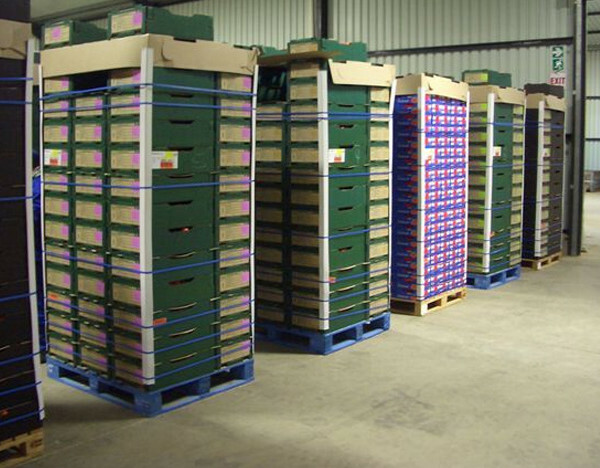 Our markets include retail companies and retail orientated companies in the United Kingdom, Europe, the USA and Canada and we are well positioned in serving clients that are engaged in the niche market sectors in the Middle East and Far East through our specialised fruit exporting company, Niche Fruit. Suiderland Plase has a marketing strategy that involves clients in mutually beneficial efforts, where decisions are made as ventures that not only foster closer relationships, but also strive to enhance growth for the producer as well as the retailer and ultimately improve the offering to consumers. 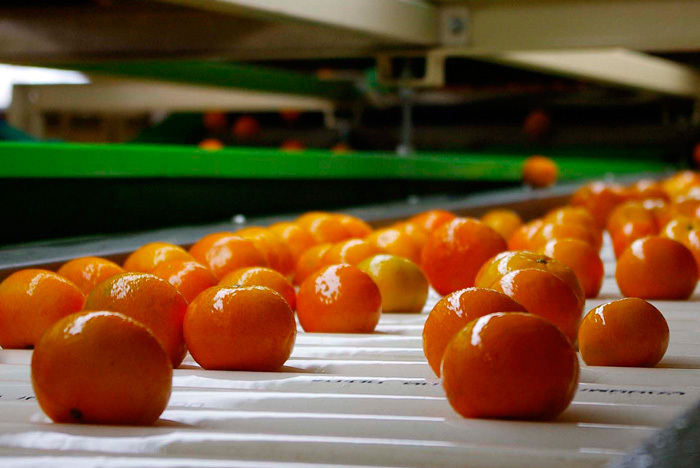 While the largest percentage of our fruit exports are from our company’s own production, Suiderland Plase has consolidated arrangements with specific clients where their particular needs require that our own production be complemented with third party growers’ fruit to provide a customised supply solution. We are very selective in our choice of these growers, as client satisfaction is our first priority. We continue to broaden our company’s horizons by investigating new prospects and strengthening bonds with clients that find true value in how Suiderland Plase offers a direct, reliable and sustainable source of export quality grapes and citrus. 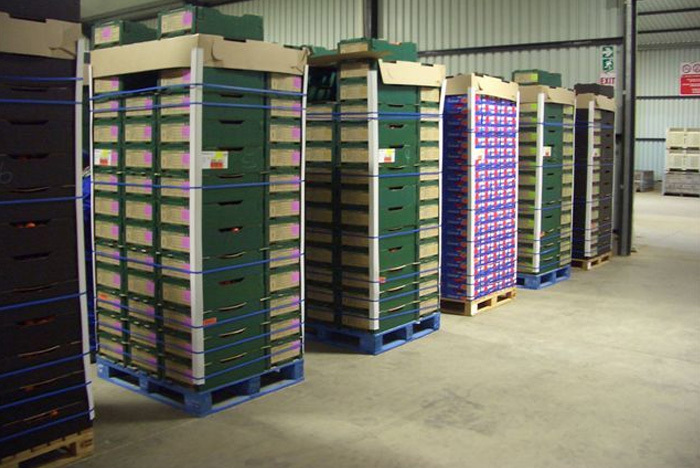 Through a trusted partnership, Suiderland Plase established Niche Fruit in 2005 as a fruit exporting company that specialises in providing a dedicated fruit supply to key clients in the Middle East and Far East. 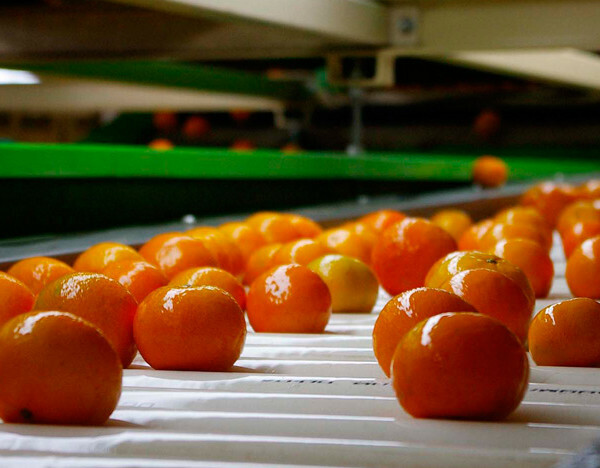 Offering a constant and diverse selection of grape and citrus products throughout the year, Suiderland Plase together with Niche Fruit facilitates a smooth flowing, reliable source of select produce by means of well-planned production.